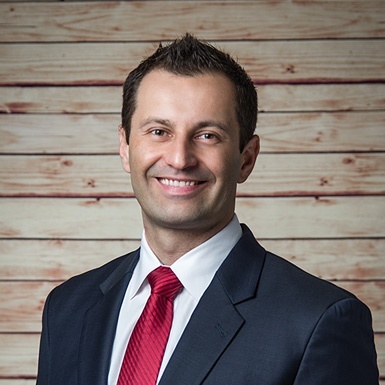 Phil Checinski is the co-founder of Personal Real Estate Services and The Mortgage Hub, Inc. With well over a decade of success in the industry, Phil has a unique perspective that comes from his background in all aspects of real estate & mortgage lending. Phil has extensive experience assisting first-time homebuyers, but whether you are a novice first time buyer or an international investor with plenty of experience you will be treated with the same high level of distinction. Phil’s extensive knowledge of the mortgage industry and awareness of changing guidelines make him the ideal candidate to navigate the home buying and refinancing process. Phil is dedicated to helping his clients reach their goals through his proactive, conscientious and service-driven approach. Phil takes a consultative approach to the home loan process by customizing each transaction to help his customers achieve their home financial goals. Many loan officers can get you a loan. Phil’s mission is to get you the right loan. Phil owes his accomplishments to his team; Melissa Marshall, Frank Gomez & Shahan Rahmanian. Each extremely skilled in their area of expertise coupled with their client-centric approach. Together they make the lending process seamless, accurate and fast.